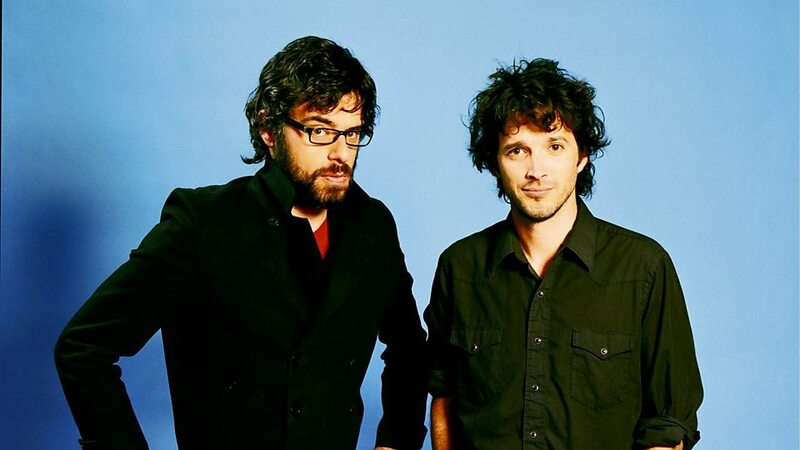 Flight of the Conchords are a New Zealand-based comedy duo composed of musicians Bret McKenzie and Jemaine Clement. 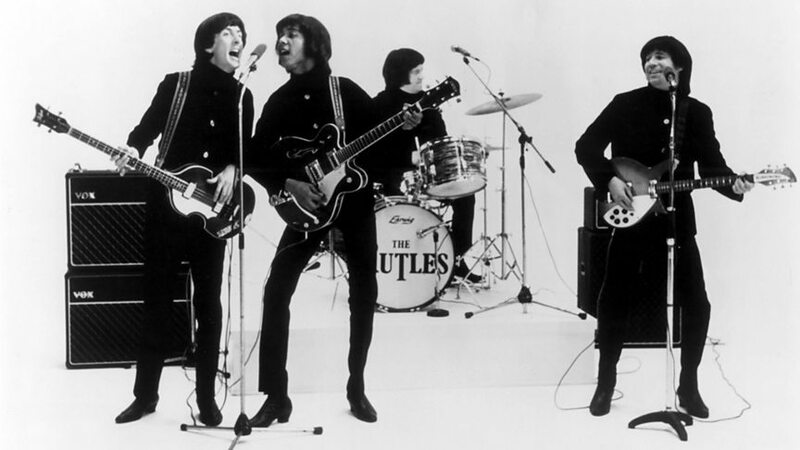 The duo's comedy and music became the basis of a BBC radio series and then an American television series that aired for two seasons on HBO. They previously referred to themselves as "New Zealand's fourth most popular guitar-based digi-bongo acapella-rap-funk-comedy folk duo", but as of 2014 refer to themselves as "the almost award-winning fourth-most-popular folk duo in New Zealand". 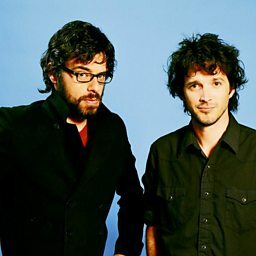 They were named Best Alternative Comedy Act at the 2005 US Comedy Arts Festival and Best Newcomer at the Melbourne Comedy Festival, and received a nomination for the Perrier Comedy Award at the 2003 Edinburgh Festival Fringe for their show at Edinburgh venue The Caves. The duo's live performances have gained them a worldwide cult following.